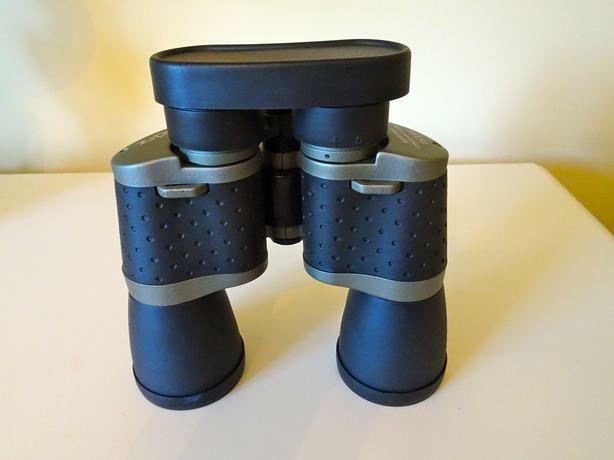 New in box Zippo binoculars. 10 X 50 mm power magnification. Comes with lens caps, cleaning cloth and carrying case with adjustable strap. Worth $140.